The biggest challenge of the teeming population of young people in Nigeria is unemployment and sometimes it is said to be “unemployability”. Most indigenous organisations are however yet to understand the power of social media and thus lagging behind in leveraging it to maximise their brand impact. When they eventually realise the need, there will be a double challenge due to a dearth of well taught social media users who can be employed to work within such organisations to carry out these functions. The Social Media Job Fair™ is positioned to explain these paradigms while matching corporate/ enterprise social media needs with professionally trained integrated social media users and also espousing the opportunities that abound within this sphere as a job sector that can provide jobs for millions in Nigeria and across Africa soon. 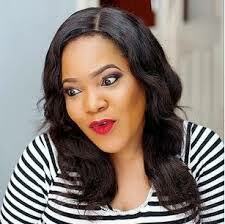 The Social Media Job Fair™ made its debut in June 2014 at Enugu sponsored by DIP Consulting and the founding company Logos Audibles and is now to be hosted in Abuja this July in a city tour awareness mode. 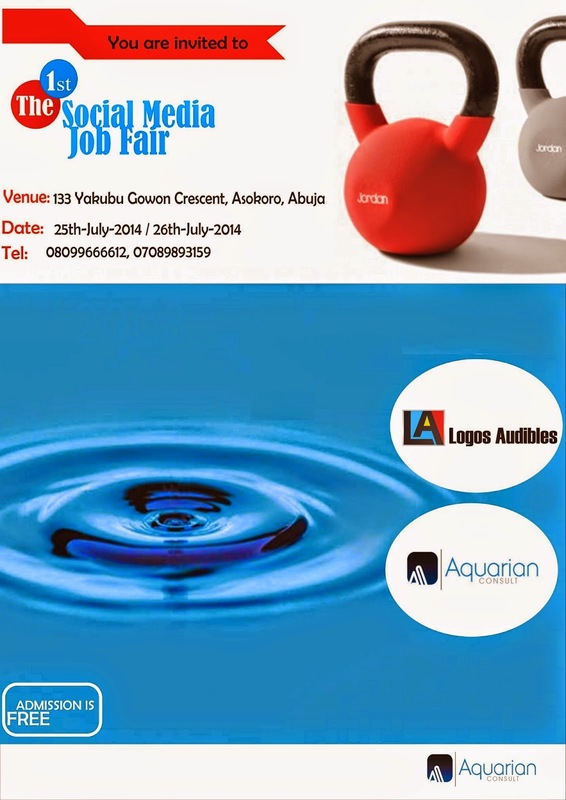 The Social Media Job Fair ™ Abuja is billed to take place on July 25-26, 2014 in partnership with Aquarian Consults and Logos Audibles. Participation is FREE and expected participants are Government organisations, Private organisations, CEOs, Entrepreneurs, Talent Managers, Marketers, Students, Stay at Home mums, and everyone that wants to make an impact and position their brands globally. Exhibitions of Social media job vacancies, Computers, Media and more will add spice to this knowledge-fair. The Social Media Job Fair ™ is a great opportunity for organisations to shop for social media employees, potential social media entrepreneurs to get trained and non-social media entrepreneurs to leverage on social media for maximal global impact. Abuja plays host to millions of upwardly mobile young people, entrepreneurs and major government agencies who need positive social media integrated into their lives and to earn a living, and this is one great opportunity. The Social Media Job Fair™…expanding job frontiers!